SKU: n/a. 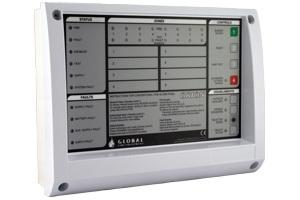 Categories: Fire Detection, Addressable Fire Detection Panels. 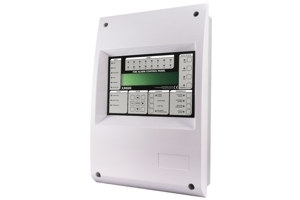 JUNO-NET SUB-PANELS allow expansion of the system in groups of either 1, 2 or 3 loops. When supplied in an enclosed cabinet with independent primary and secondary power supplies up to 9 Loops may be installed in each cabinet which also contains a 5A PSU/Charger unit and space for standby rechargeable batteries. 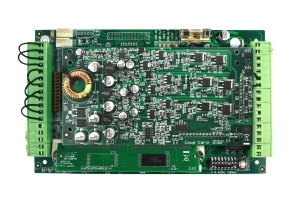 Each sub-panel board controls up to 3 Analogue Addressable Detection Loops via its own independent processor. 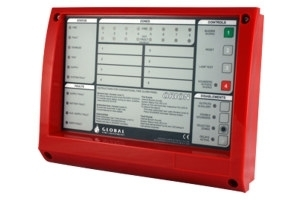 In the event of communications failure with the main control unit, the sub panel is capable of operating independently, detecting Fire/Fault events and activating its own sounders, relays and I/O devices.